The trend edition will be available in Germany, Switzerland, Austria, Hungary, the Czech Republic, Slovenia, Bulgaria, Romania, Spain, Ukraine, Turkey, Malta, Thailand, Taiwan, Uruguay, Chile, Venezuela, Italy, the Netherlands, Australia, South Africa, Ireland, Poland, Lithuania, Latvia, Russia, Tunisia, and Kuwait from July 2013. 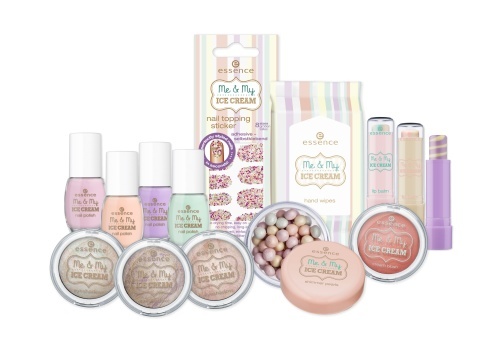 And for those of you who didn't see their country on the list or never even saw Essence in a local store but always wanted to try the brand I have an online shop that ships all over the world! 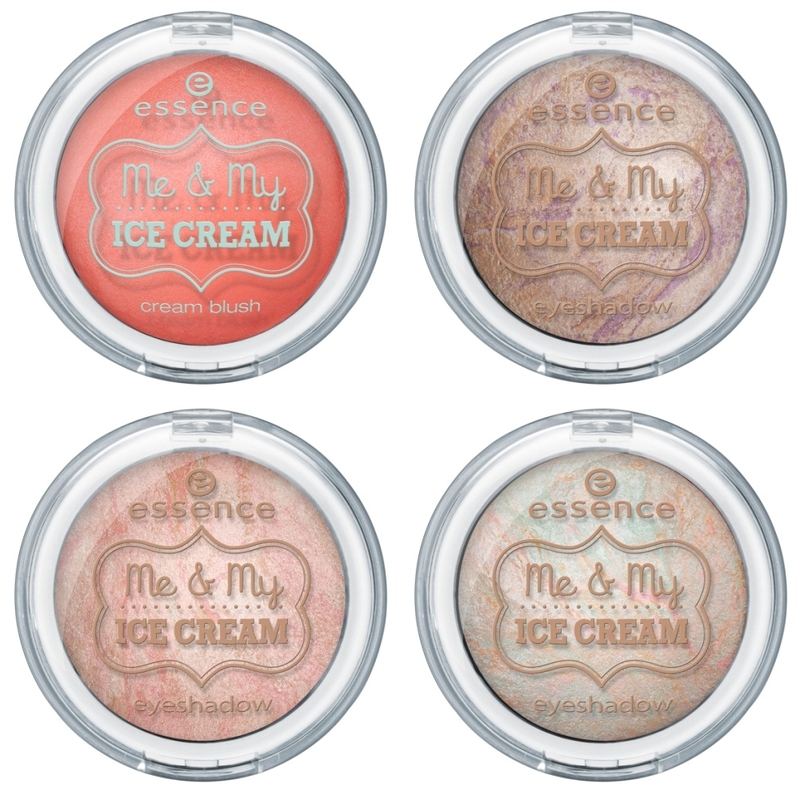 When I heard of it I knew I had to share the news because I talk about Essence quite often and thus also want the products to be available for all of my readers. Are you looking forward to this trend edition and if yes, what is your favourite item? 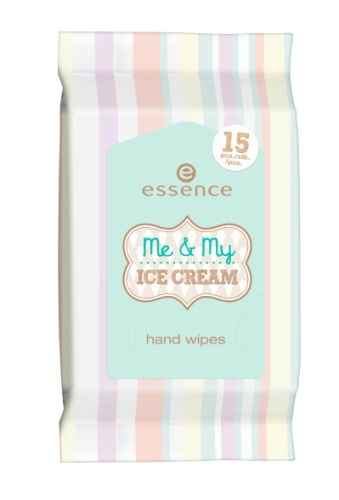 I've fallen for the hand wipes, they just look too cute! I'm crazy about this pastel colors! Everything looks cute! Too bad it's not available in Lux. I love this collection already just from the pictures! 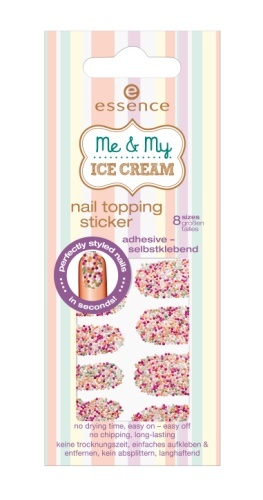 I hope it launches in SA soon, the ice cream shades are delightful! i love thisss!! so cute!!! 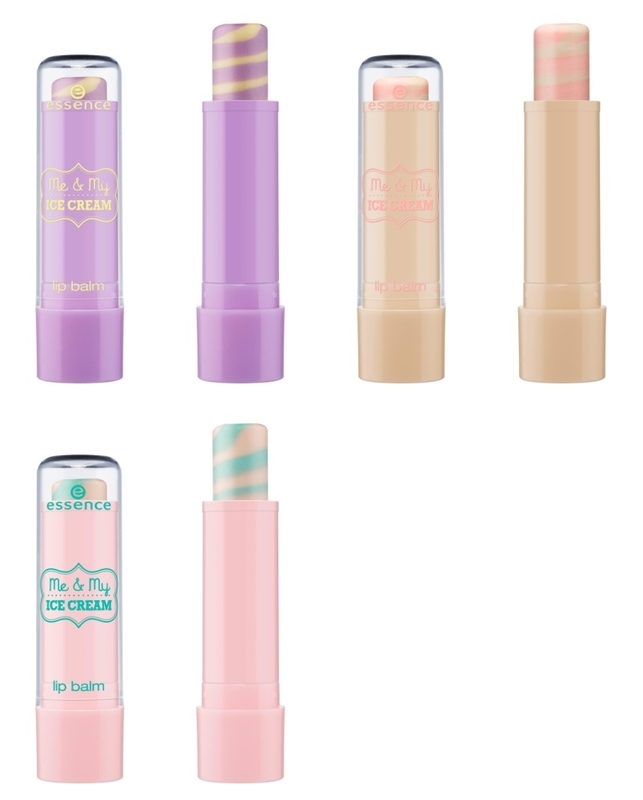 I love all of the pastel ice cream like colors! Especially those lip products! Me gusta mucho estos tonos. Looks cool - love the nail polish colors! Very pretty colours for a cosmetics line. They look so good to eat like ice cream. The color is so soft and tender, awesome! What a gorgeous collection! I want all of them! Sadly they arent available in India. its so cute i cant stand it, need some ! !